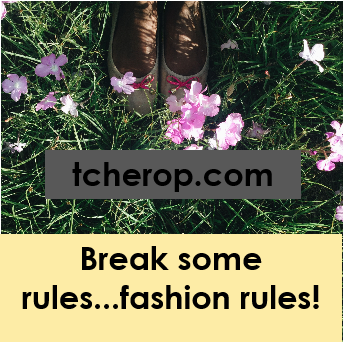 T cherop – Break some rules…fashion rules! Some colours deserve a crown Continue reading Royalty. How to.. Continue reading Flowers !! Been a long time coming Continue reading Party? Here we go again Continue reading Ankara take 3. Follow? You know you want to ..